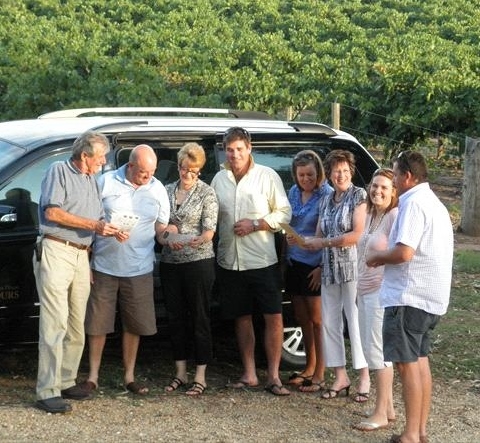 What better way to experience the history and charm of the Barossa Valley than on either a group or private wine tour with Barossa Boutique Wine Tours? Sit back and relax in comfort in a Kia Grand Carnival or the latest model Kia Sorento and be consumed by the scenery along the way. This is your chance to get behind the closed doors and see the local point of view for the best wine tasting tours in the Barossa Valley. 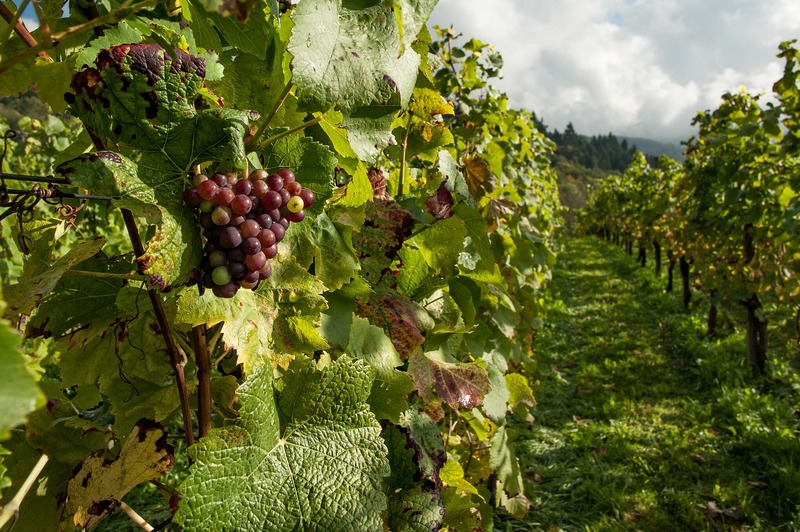 You will meet winemakers and friendly cellar door staff of small boutique wineries, through to seeing hidden secret locations. Tour with a local! 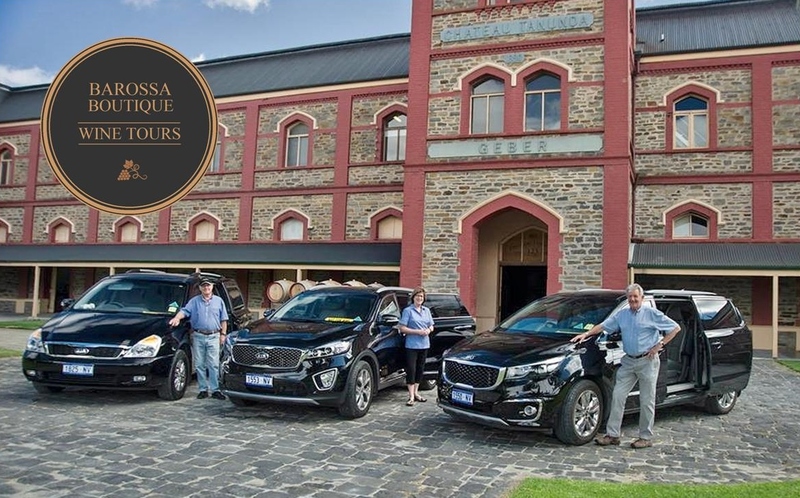 Let the team at Barossa Boutique Wine Tours share their passion for all that the Barossa has to offer - they can't wait to share their local knowledge and experience of this amazing area while you enjoy your wine tasting tour. Booking Terms and Conditions. Cancellation of a booking made within 7 days prior to the booked date shall incur an administration fee of $50 the remainder of the booking fee will be refunded. Bookings cancelled within 24 hours or less of the booked date will incur 100% cancellation fee of the total amount of the booking.